Seaweed could be the newest medical marvel to beat cancer and hospital superbugs, a new study revealed. As we lose the battle against antibiotic-resistant bacteria, scientists are looking to the underwater forests of kelp to try and find a treasure trove of new drugs. And they have discovered dozens of antimicrobial and anticancer compounds from seaweed. 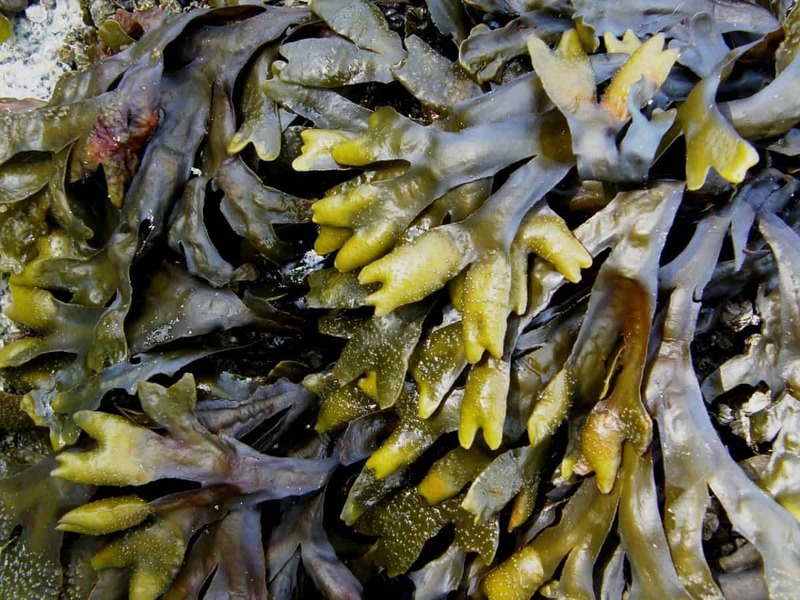 For the first time the study revealed a common species of seaweed, Laminaria ochroleuca, is a rich source of bacteria with antimicrobial and anticancer activities – and potential new drug candidates. Actinobacteria extracts inhibited the growth of breast and nerve cell cancers with no effect on non-cancer cells. Almost a century since Fleming discovered penicillin in mould, scientists are still looking for microbes for new antibiotics and other medicines. The Actinobacteria, a family of soil and seabed-dwelling bacteria who think they’re fungi, have provided numerous cures. Senior author Researcher Dr Maria de Fátima Carvalho from the Interdisciplinary Centre of Marine and Environmental Research (CIIMAR) in Portugal, said: “Nature is the major reservoir of biologically active molecules. “Natural products play an important role in several sectors of our society. “These compounds are valuable from industrial, biotechnological and pharmacological perspectives. “They have been instrumental in combating diverse human diseases, such as cancer and bacterial infections. “About half of the more than 20,000 microbe-derived drug candidates currently known come from Actinobacteria. But scientists just need to search a little deeper as relatively marine Actinobacteria could prove to be an even richer source of bioactive microbial molecules. Dr Carvalho added: “Several novel drug leads derived from marine Actinobacteria are already known. Actinobacteria can live inside other organisms that make the seafloor their home including brown algae, commonly known as seaweed. Dr Carvalho said: “The brown alga Laminaria ochroleuca forms complex structures called kelp forests, which are among the most diverse and productive ecosystems in the world. Dr Carvalho’s team analysed a sample of the seaweed from a rocky, North-Portugal shore. Extracts from these Actinobacteria were then screened for their ability to kill microbes and prevent cancer. Candida albicans can cause fungal infections and Staphylococcus aureus causes staph infections. Some extracts were active against these common pathogens even at extremely low concentrations. This makes them promising candidates for anti-microbial drugs. Several also showed anti-cancer properties. Dr Carvalho said: “Seven of the extracts inhibited growth of breast and particularly nerve cell cancers, while having no effect on non-cancer cells. Further tests on the most potent of these strains revealed that some of the effects are likely the result of new compounds. Dr Carvalho concluded: “We identified extracts from two Actinobacteria strains that do not match any known compounds in the most comprehensive international database of natural bioactive compounds. A study was published in the journal Frontiers in Microbiology.